Color & Color Design Professionals Never Sleep in Shanghai! 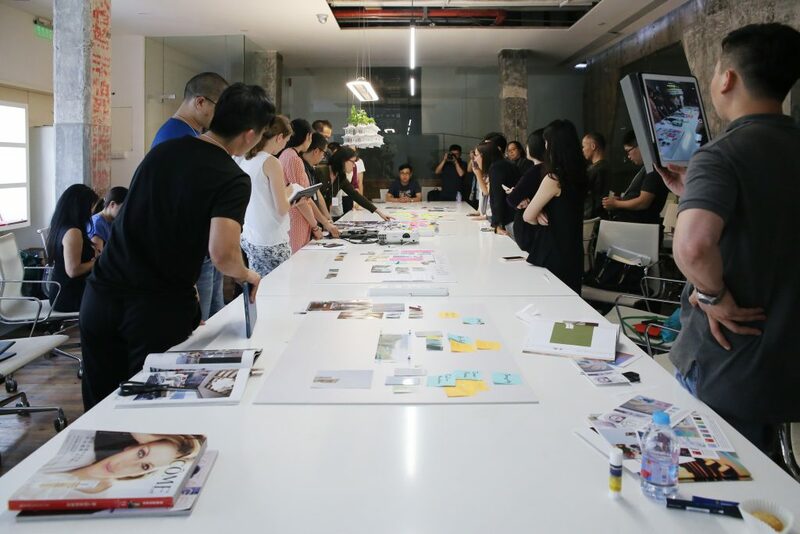 CMG’s annual Shanghai Color Forecasting event took place last week – attended by 40 color design professionals from China’s key industries, including furniture. Color Marketing Group, is the leading international association of color design professionals. For over 50 years, CMG has provided color forecast information based on the contributions of color design professionals across industries. WHY DO WE FORECAST COLOR DIRECTIONS? Time is precious and we know that having the right colors at the start of the planning and product development process gives you an advantage. It ensures that you offer the right products at the right time. That you meet consumer desires and expectations. Your products will complement other market offerings and provide you with a leading confidence edge! 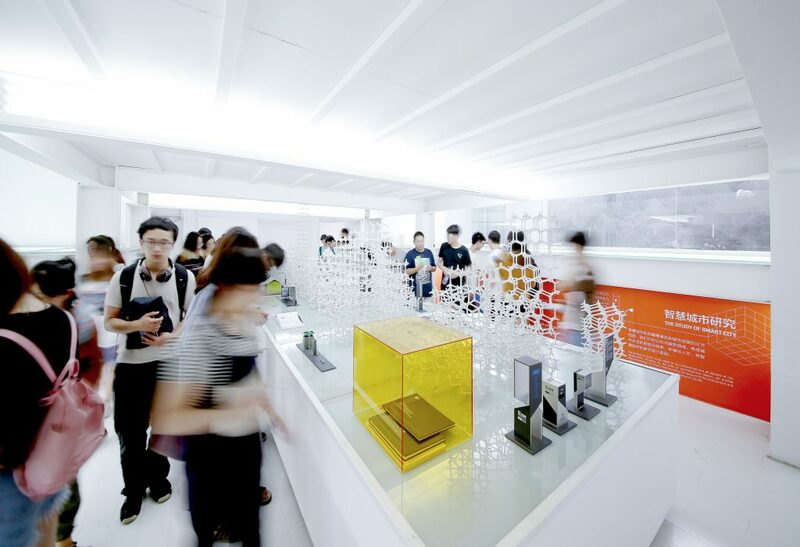 Color Marketing Group would like to thank our Shanghai event host, Yang Design, the most forward thinking industrial design consultancy in China. Yang Design has won nearly one hundred major design awards, including Red Dot and iF awards, G-Mark award, IDEA award, Design for Asia silver award, and Forbes China’s Most Influential Design award. A special thanks also to the event sponsor, Citiking Group. Color design professionals are invited to CMG’s Asia Pacific Conference coming up in August.